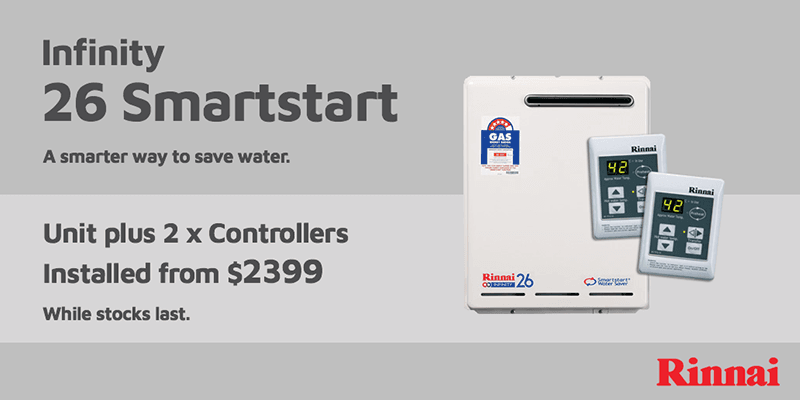 Infinity 26 Smartstart - A smarter way to save water. 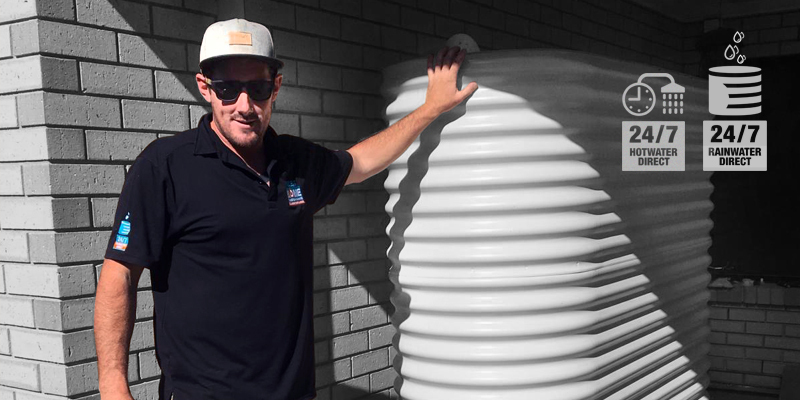 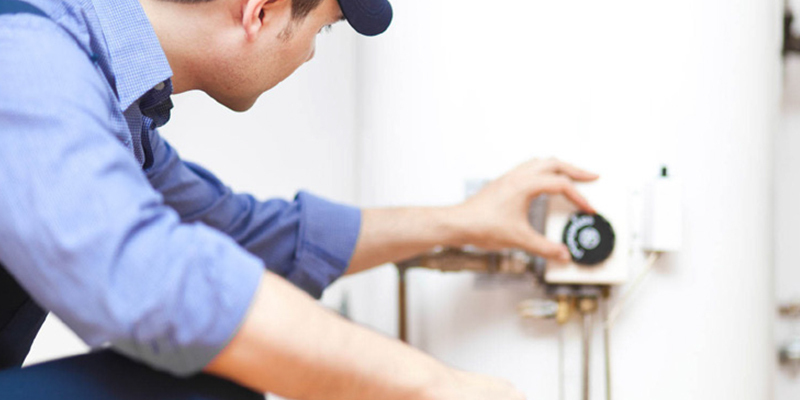 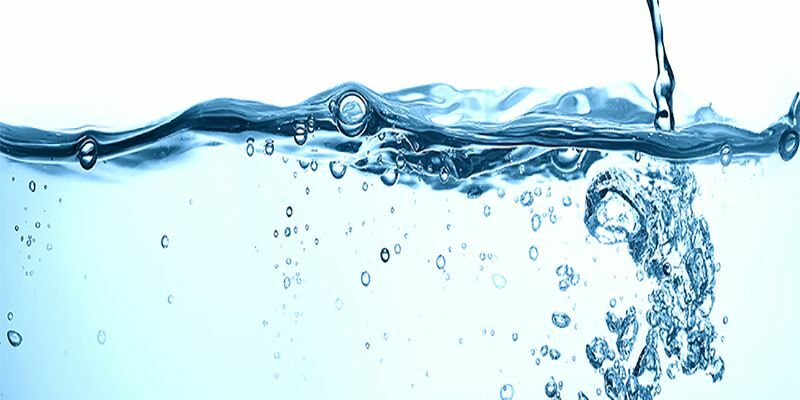 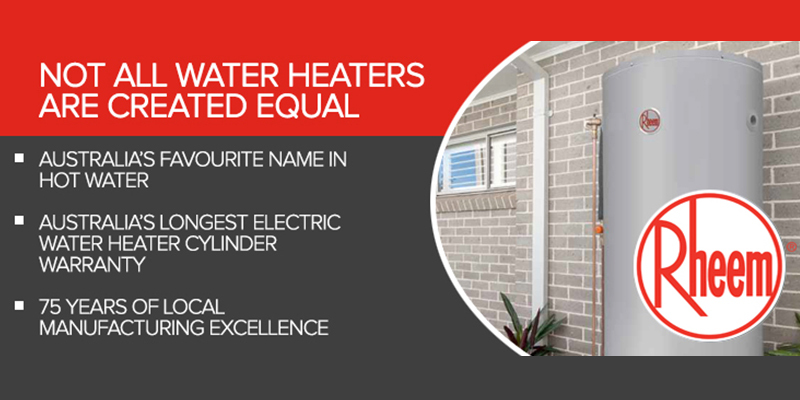 24/7 Hotwater Direct services the entire Adelaide region, all your Hot Water System maintenance and replacement needs. 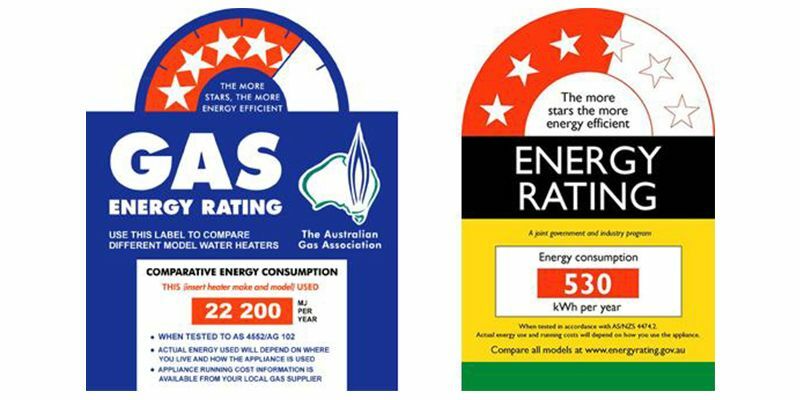 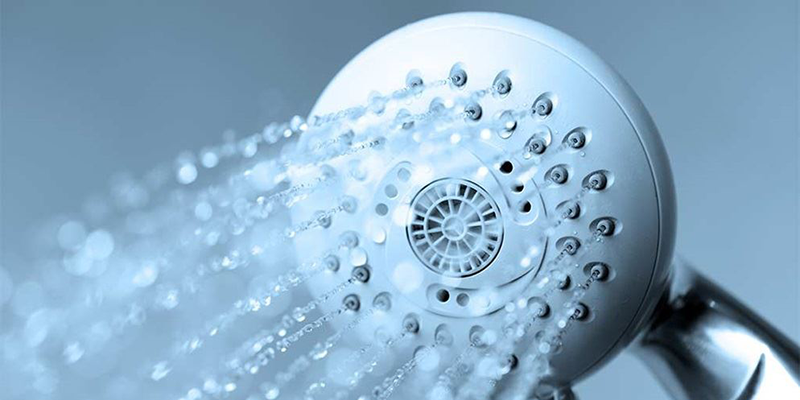 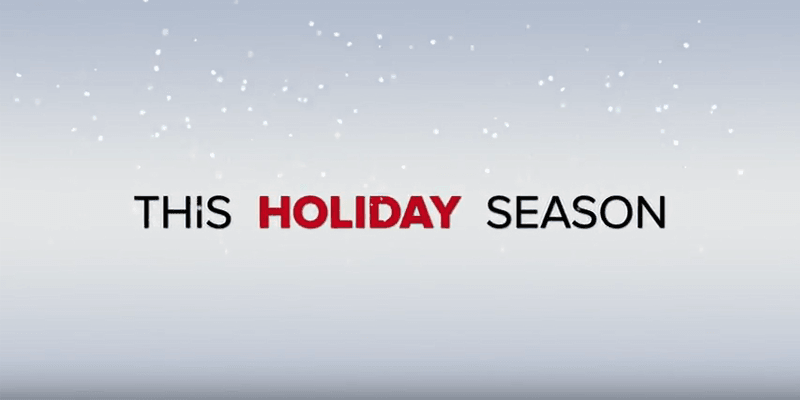 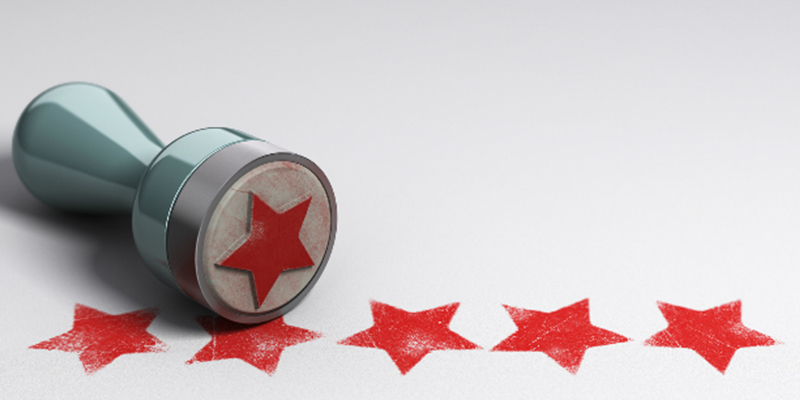 Hot Water Star Ratings - what do they mean?